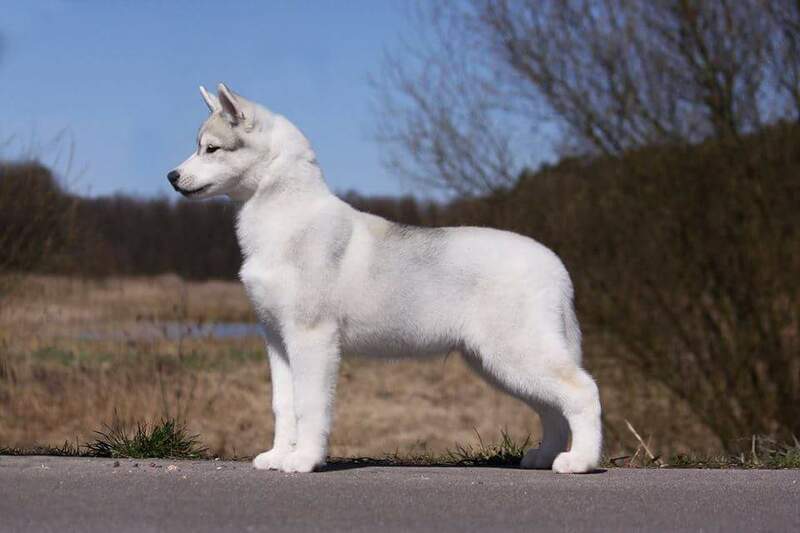 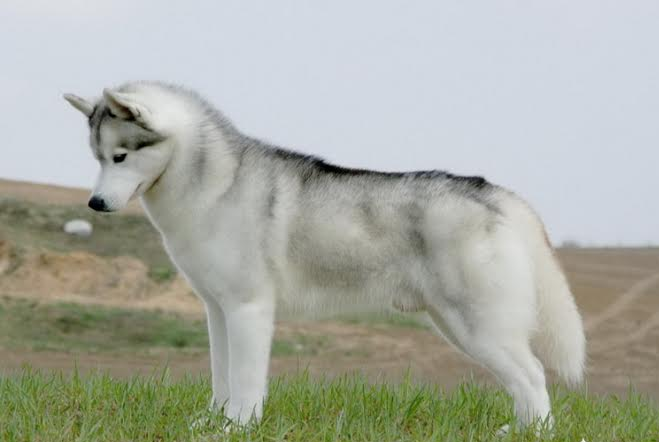 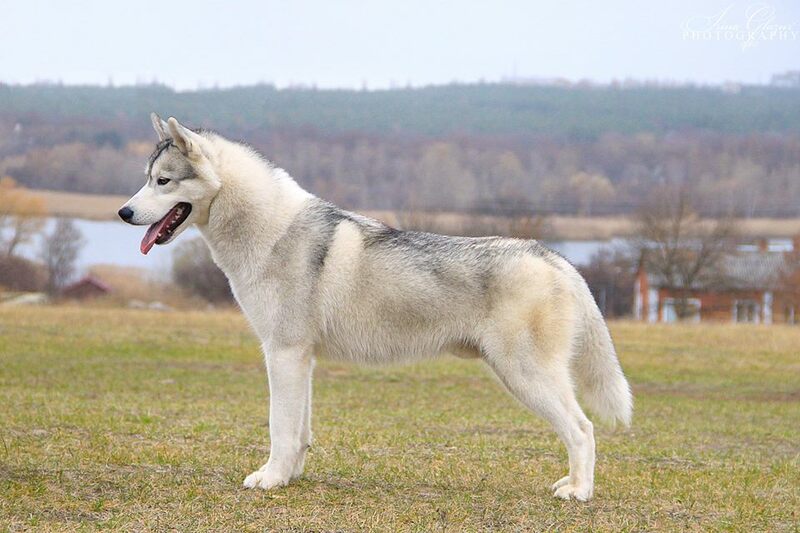 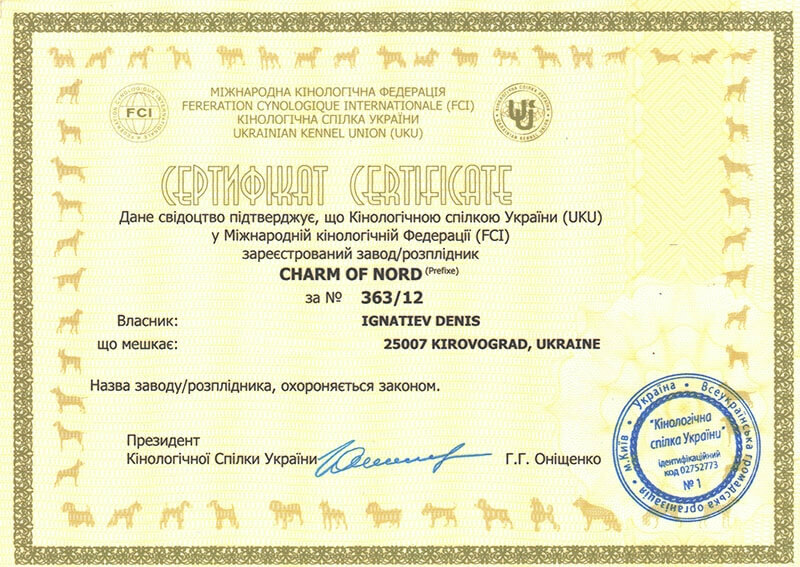 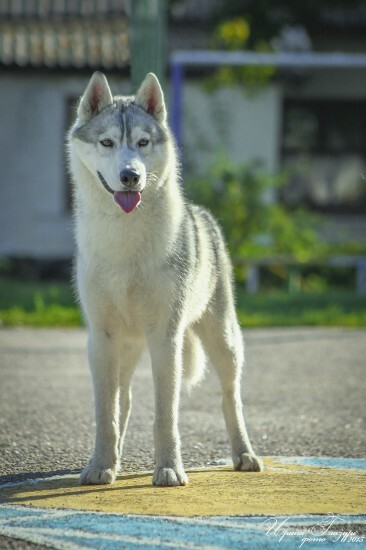 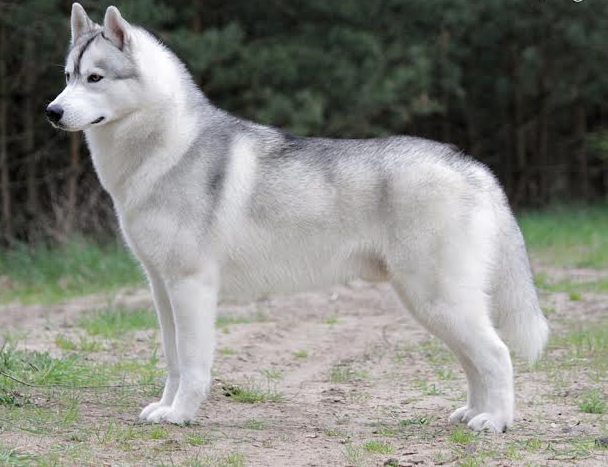 He combines the best features of his famous ancestors — beautiful head, excellent anatomy, easy productive movement, excellent temperament, a quality coat and he’s easy learning dog. 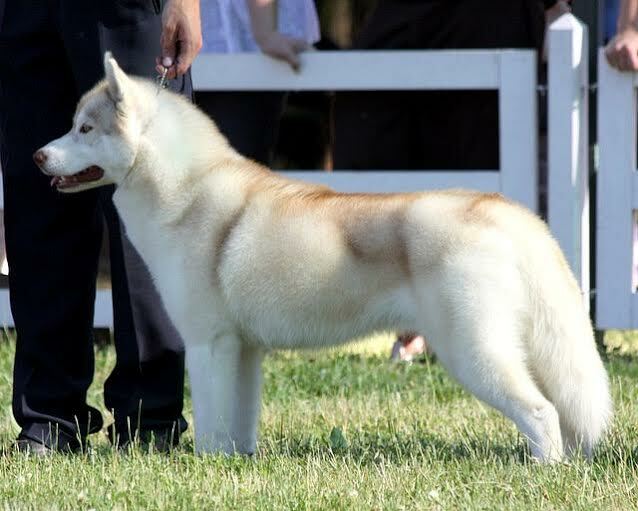 Male perspective for showing and breeding. 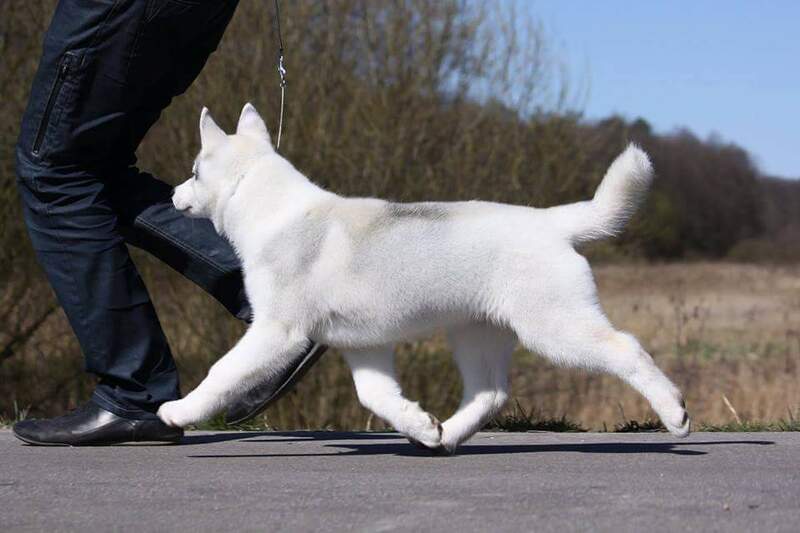 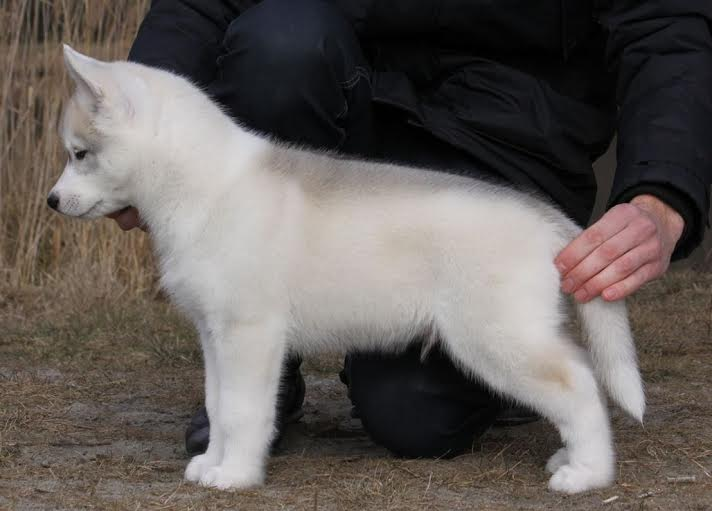 His anatomy, a very interesting pedigree with carefully selected bloodlines and his wonderful temperament give us the reasons to have high hopes for the boy.